ICBC (Asia) Esports And Music Festival Hong Kong Returns Bigger And Better For 2018! 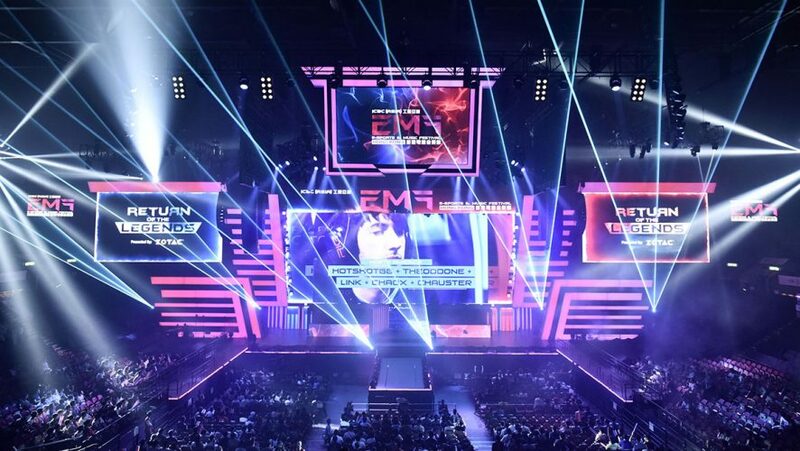 With esports being a blooming industry, it’s only natural that more esports-focused events have been organised in recent years. 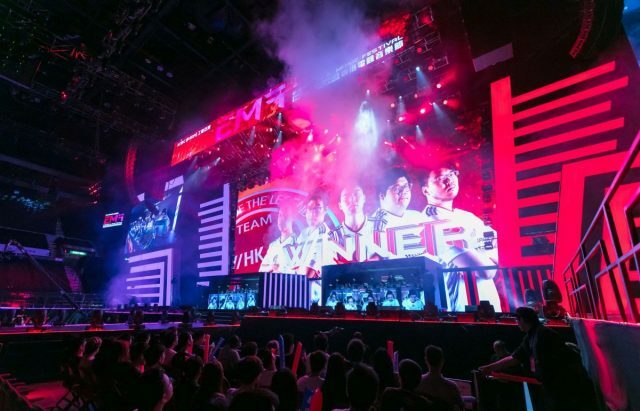 Hong Kong welcomed their very first one in 2017 with the ICBC (Asia) Esports and Music Festival, and it definitely delivered the numbers – live online views amounted to a total of 7.4 million, while its global publicity value cashed in at HK$150 million. Following the very successful debut, the event will return once again for a second time, with the promise of more content and gaming goodness in store. Held from August 24 to 26, 2018 at Hall 3 of the Hong Kong Convention and Exhibition Centre, the 2018 iteration is set to feature three esports tournaments with over 110 players from around the globe, including the US, Russia, Korea, Mainland China, and Hong Kong. 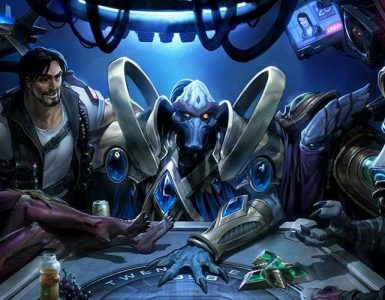 Having gaming giants like Mainland China and Korea would certainly help its cause, especially given their reputation and expertise in the competitive gaming sector. 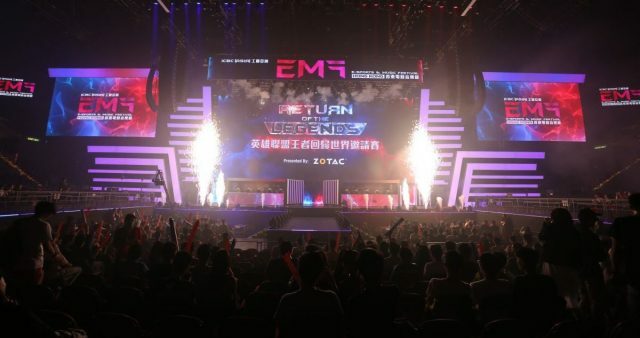 Their attendance for the festival promises a strong lineup, as well as the highest prize pool money in Hong Kong’s esports history across the staged tournaments – Return of the Legends 2018, Zotac Cup Masters CS:GO 2018, and Hong Kong PUBG World Invitational. Of the trio, the last two are brand-new additions to the roster, with each yielding different rewards or game mechanics. 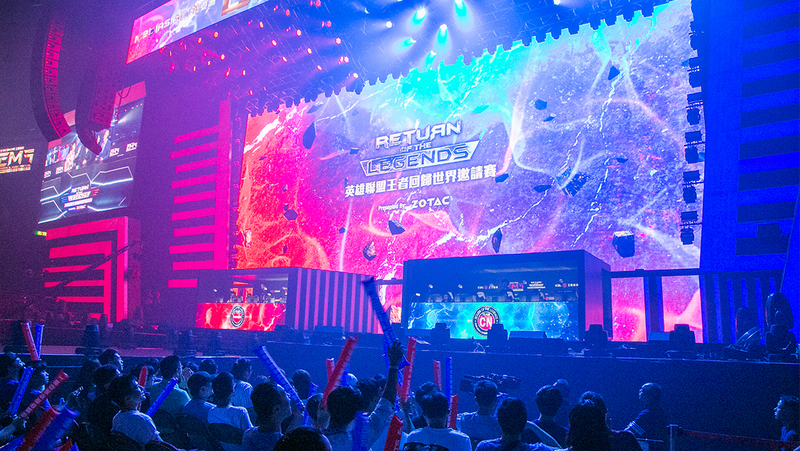 In Returns of the Legends 2018, former winners of world championships and other legendary players are to form two teams, Team East and Team West, and compete for glory, while CS:GO players have to outgun one another for a total prize pool of US$300,000 (over HK$2 million) – a new record in Hong Kong’s esports tournament scene. 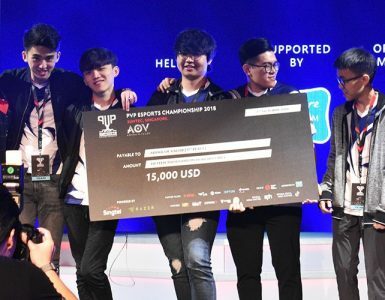 For PUBG, fourteen international and two Hong Kong teams will duke it out over the elusive chicken dinner for a combined US$150,000 (over HK$1 million) pool, which is also the largest amount ever in Hong Kong’s PUBG tournaments. 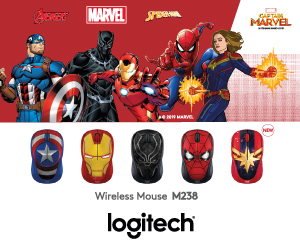 A collaboration with key online platforms will see these being live-streamed in three different languages as well: Cantonese, Mandarin, and English. 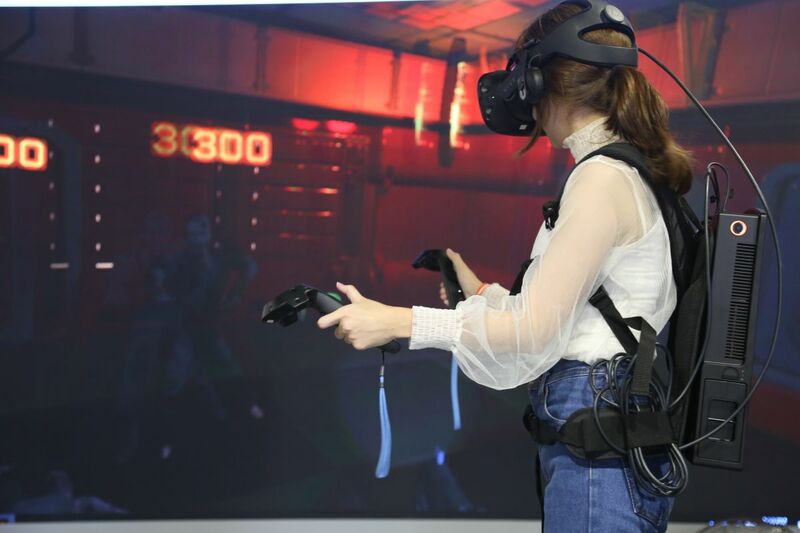 Adding on to the competitive thrills is an Experience Zone for visitors to check out the latest esports-related products on display, and immerse themselves in a VR experience, game trial sessions, and music performances. 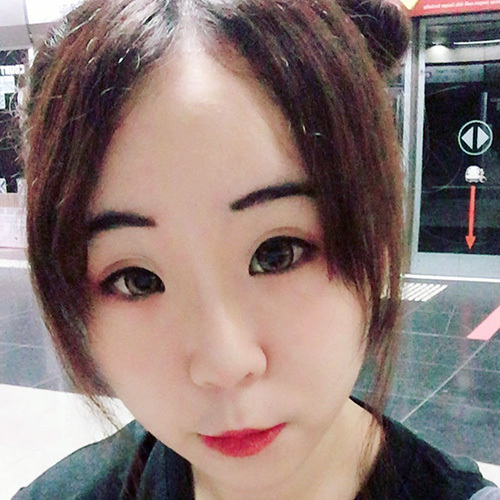 The “CLP x esports Academy” can be found on site, too, where CLP Power Hong Kong Limited, the official esports education partner of the event, will be imparting professional knowledge of the industry, and sharing tips on using smart home devices for an enhanced gaming experience. Tickets for all esports tournaments in the festival will be available for sale at Hong Kong Ticketing from July 16, 2018 onwards, and are priced at HK$250, HK$120 and HK$50, with entry to the Experience Zone set at HK$10. 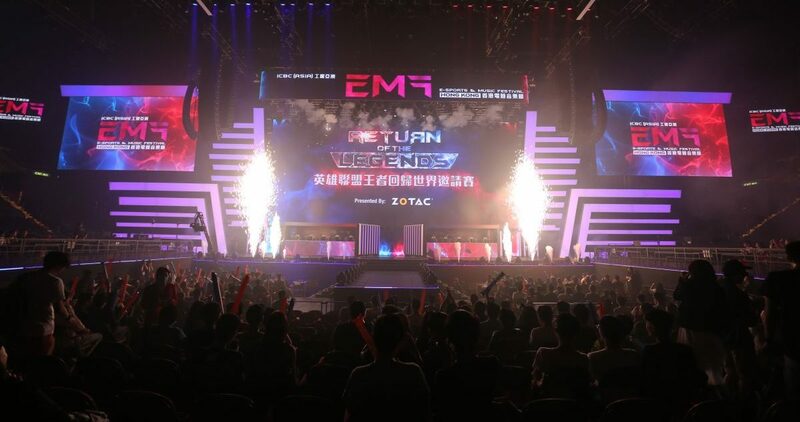 More esports talents, increased gaming content, and a bigger stage – the ICBC (Asia) Esports and Music Festival is certainly bringing out the big guns, so do expect plenty of esports content and excitement when it rolls around! 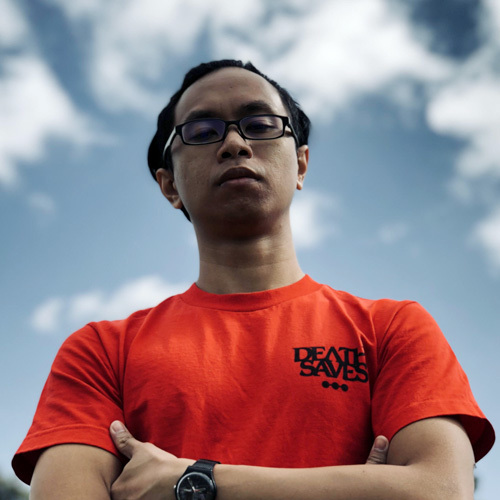 Resurgence gains another new sponsor, and it's a big one. 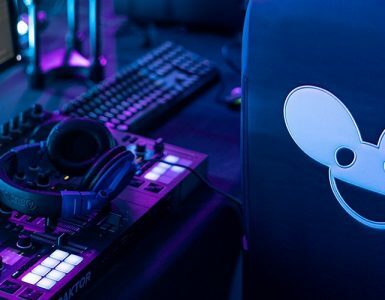 Secretlab goes EDM with this new partnership.